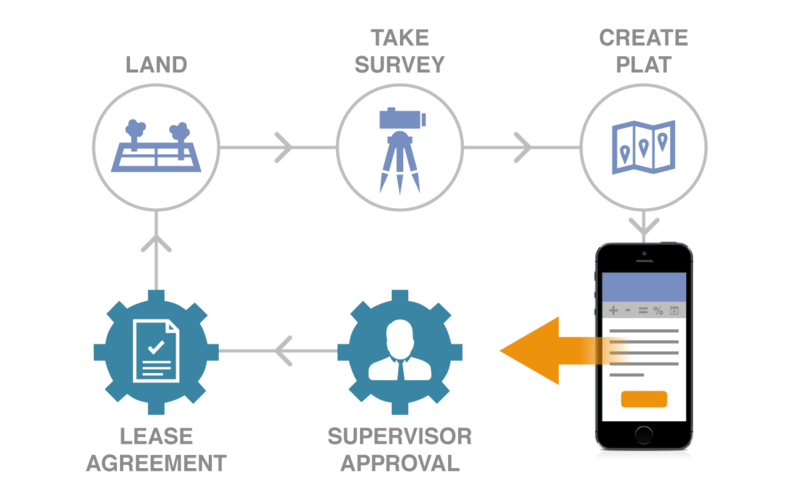 Utilizing platAMPS’ Notifications and Alerts module, supervisors can manage assignments to survey crews at numerous locations. Field agents can automate alerts for new assignments and notifications of revision requests that can reduce roundtrips and increase overall efficiency. Agents can update project information on their mobile devices. 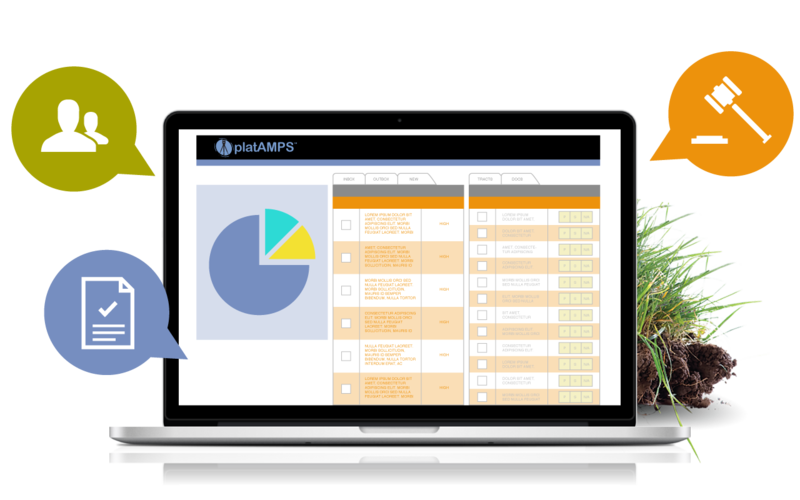 Operating through a central Web database, platAMPS provides field agents the ability to update survey information, including maps and plats, in real time. They can submit those updates for approval using the built-in workflow engine module. With platAMPS, keep accurate records of elevation markers, reference points, pins and documentation of property lines and easements. Use GIS mapping for essential information on parcels, land use, existing infrastructure and more. The generation and storage of documents, meeting quality assurance and quality control specifications, are essential to successful completion and reporting results of a survey project. 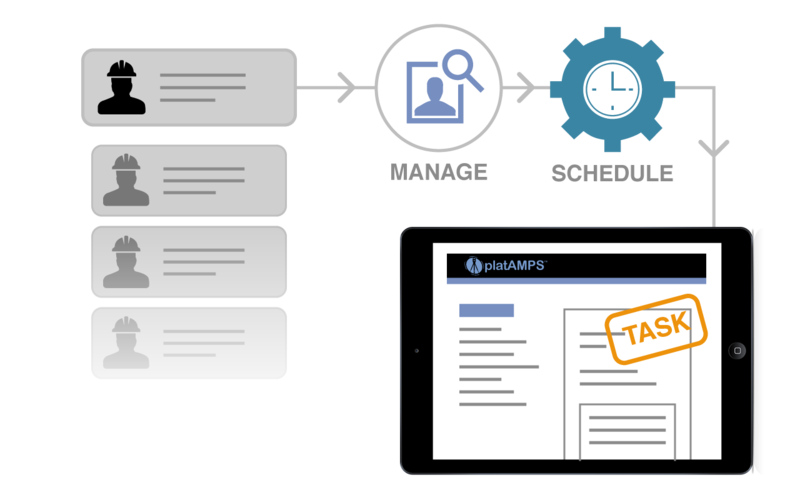 With centralized Web-based tools, platAMPS organizes compliant survey documents for anyone inside or outside the organization.